Electronics manufacturing is facing both challenges and opportunities in 2017. The need to control costs continues to be a priority for manufacturers, while new technologies enter the landscape providing revenue opportunities but requiring manufacturers to partner with technology solutions providers and other organizations that can supply capabilities outside of the company’s core focus. 2. 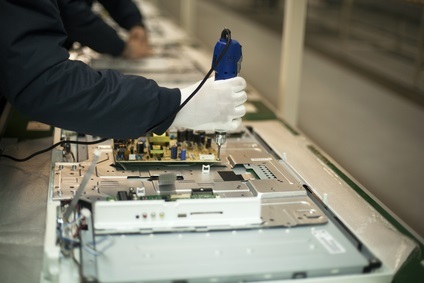 Pressures mount for green electronics manufacturing. 3. There’s a push for energy-efficient electronics, forcing manufacturers to develop new methods to produce devices that consume less energy. 5. Electronics manufacturing services (EMS) has had steady positive growth, but electronics manufacturing as a whole is expected to have slow growth in early 2017. 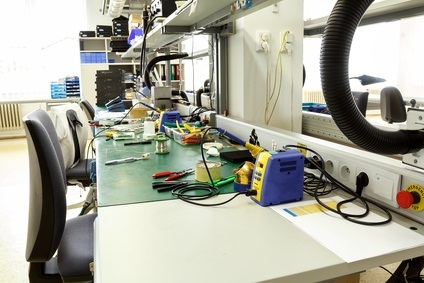 Electronics manufacturing overall is expected to experience slow growth in early 2017, according to data published in January 2017 by IPC – Association Connecting Electronics Industries. “Based on three-month rolling averages, printed circuit board (PCB) growth strengthened but continued negative in November 2016, while the electronics manufacturing services (EMS) industry in North America maintained solid positive growth,” explains the report. Strategic partnerships are valuable, but there are several important considerations. Venture Outsource outlines several key strategy considerations for EMS and OEMS, including evaluating current customer and product portfolios, aligning strategy and business models, and evaluating value propositions to ensure they’re in line with current needs and strategic business decisions. 7. Electronics manufacturers will place more emphasis on logistics for rapid delivery.